The cold winter months come hand-in-hand with many frustrating beauty challenges. Perhaps the most annoying challenge of all is perpetual dry skin. You’ve likely noticed that your skin looks and feels much more dry during the winter than it does throughout the rest of the year. Whether your skin is usually dry or more oily, dry skin plagues women of all skin types once the weather turns colder. 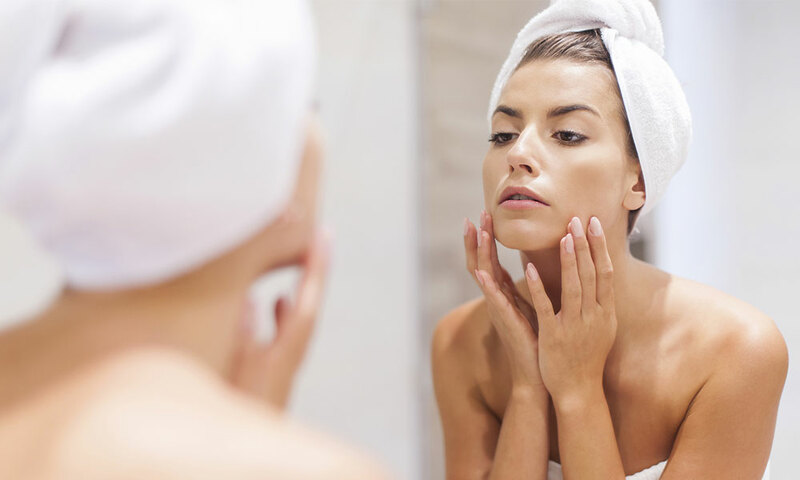 This dry skin can make your face appear flaky and often messes up your makeup routine. 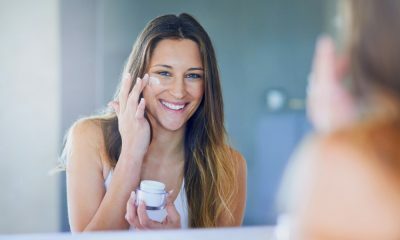 Fortunately, there are many effective ways to avoid developing dry, flaky skin during the winter in order to keep your skin smooth and hydrated all year long. Powder makeup products are great. However, you might find out that they don’t work as effectively as you’d like them to during the winter. When the weather gets colder and the humidity levels in the air get lower, it’s time to invest in a quality stash of liquid makeup products instead. Use non-comedogenic liquid primer, foundation, blush, and highlighter products in order to preserve the moisture in your skin. Liquid makeup products more easily mask and treat dry, flaky skin than powder products in order to help you achieve a smooth, dewey finish for your makeup every day. You might love a light, gel-based moisturizer during the warmer months of spring and summer. However, light moisturizers often don’t cut it when it comes to winter skin hydration. During the wintertime, your skin will be grateful if you use a heavier, oil-based moisturizer. These heavier cream moisturizers with an oil base help trap moisture in your skin and prevent it from getting dry. Just make sure that the oil-based moisturizer you choose includes oils that won’t clog your skin and lead to blemishes or other skin problems. Healthy, non-clogging oils include avocado oil, argan oil, shea, sweet almond oil, and jojoba oil. These oils are safe to use on your face and other delicate areas of your skin without fear of irritation or breakouts. One of the major culprits of dry skin during the winter is sun damage. Even though it might not seem like you can get a sunburn when the weather is freezing outside, this is just a common misconception. The sun’s rays are just as strong during the winter as they are in the summer and excessive unprotected sun exposure can cause your skin to dry out quickly. Keep yourself protected during the winter by remembering to apply sunscreen every day before you go outside. A great way to do this is by applying a daily moisturizer with sufficient SPF sun protection in order to keep your skin protected and hydrated every day. Buying a humidifier and putting it in your home can do wonders for keeping your skin hydrated and moist. Humidifiers balance out the humidity in a room and disperse moisture evenly throughout your home. 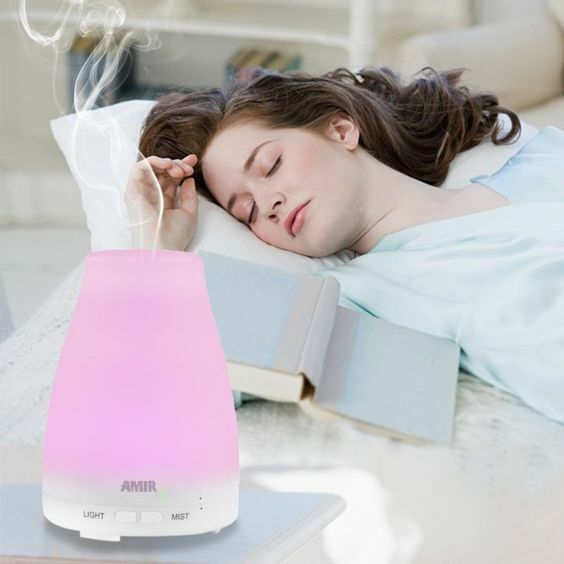 If you notice your skin is getting dry, invest in a humidifier for your bedroom to help keep your skin moist while you sleep. During the winter, you need to be very gentle with your skin in order to prevent it from getting dry. A great way to prevent your skin from getting dry to is to wash it very gently every time you take a shower. When you shower, don’t use soaps or bath products that include harsh chemicals or fragrances. Instead, opt for all-natural, organic products instead. These products are usually mild and fragrance-free. They keep your skin hydrated and prevent it from getting dry throughout the cold season. 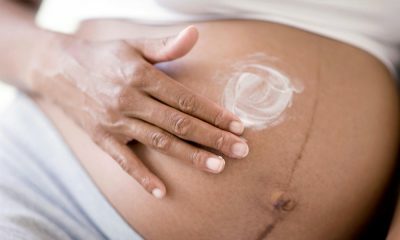 Petroleum jelly is your best friend when it comes to super dry skin during the winter. It creates a thick barrier between your skin and the outside world, causing moisture to stay trapped within your skin and preventing dryness. Apply petroleum jelly to the areas of your skin that generally get the most dry, such as your elbows, heels, and the palms of your hands. 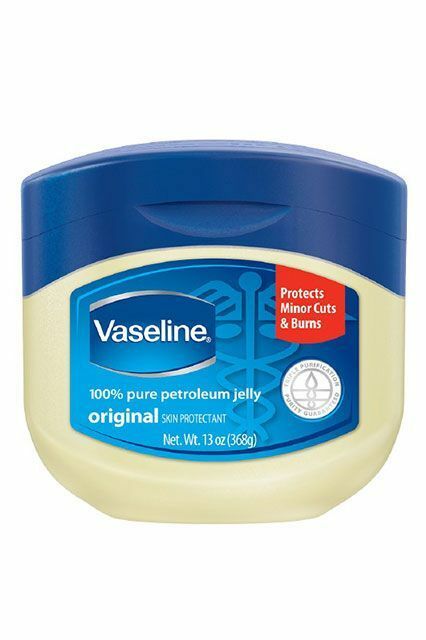 If you don’t like the gooey feeling that petroleum jelly brings, try applying it before you go to sleep for overnight hydration. Showering, bathing, and washing your hands in cool water is probably the absolute last thing you want to do during the winter when it’s cold outside. However, washing yourself in extremely warm water causes your skin to become more dry, cracked, and itchy. Sacrifice a bit of comfort and turn the temperature to cool instead of scalding when you hop in the shower. 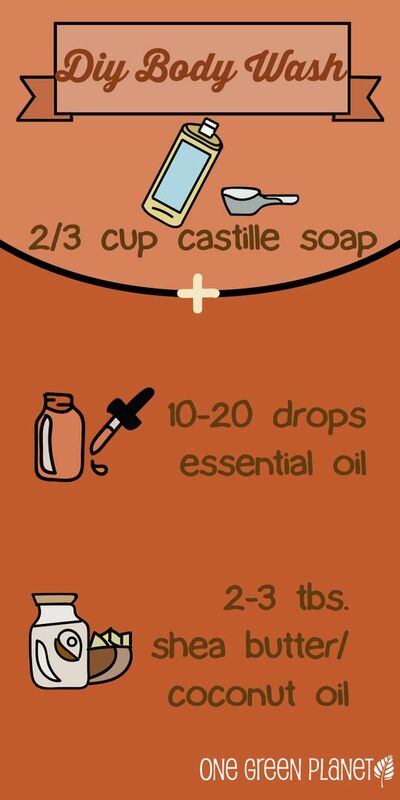 Your dry skin will thank you. Keeping dry skin at bay during the wintertime is definitely a challenge. However, it’s also not impossible. Dry skin doesn’t have to be an inevitable struggle every winter. There are many ways to avoid dry skin no matter what the season is.